Virtual Reality and video gaming have gone hand in hand since the VR’s very inception. These days you can see VR being used in many different applications. 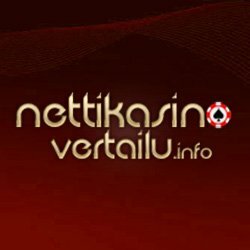 For example, this site showcased it being used for virtual online casino gaming and it’s also heavily used in military and police training. It’s even used in the medical world when training paramedics and doctors. 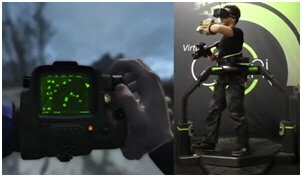 Now Fallout 4 has been given the virtual reality treatment by way of a “first-of-it’s-kind” virtual reality system developed by Virtuix called The Virtuix Omni™. 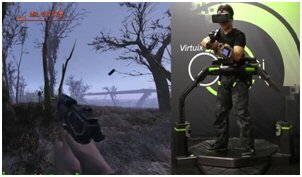 This system allows you, in conjunction with the Oculus Rift VR headset, to literally walk around the in-game world using its ‘treadmill’ hardware and interact fully with it. 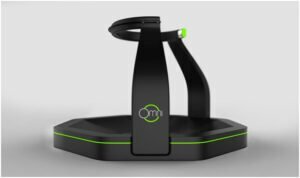 You have 360 degrees of motion and camera tracking plus the Omni treadmill tracks your movement speed, so you can run or sneak around. Other features include jumping, checking your Pip-Boy by lifting your arm to eye level, and you can aim, shoot and move easily while in combat. It’s important to note at this point that Fallout 4 hasn’t been developed with virtual reality in mind, but the system seems to be designed to work well with first person perspective games, especially first person shooters. For the moment it’s probably where the market will be for such a device but it’s not wrong to think that within the next few generations of games, some may be developed with true virtual reality compatibility from the outset. From the video that’s been released on the Virtuix YouTube channel it looks like a lot of fun, there seems to be no latency, and we can only imagine the different feeling you get playing the game this way. Watching the video, you can sense the deeper level of immersion the player is experiencing, which makes us think that this tech could potentially benefit the survival horror gaming genre too. So you want this setup? Well it’s not going to come cheap that’s for sure. The Virtuix Omni system starts out with a price tag of $700. The Oculus Rift headset is not included in the price so you’ll have to buy that separately which will add another $350-$400 to the total. 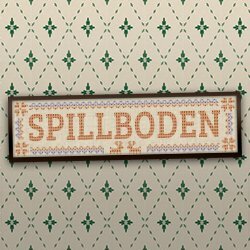 So were looking at just over $1000 for the full setup in order to play. There’s also the option of using the HTC Vive VR headset and its included Lighthouse controllers with the setup too. Whether or not you’re a fan of virtual reality, you cannot deny that this application of the technology is both an interesting concept and a path that video gaming was almost destined to take. Part of the fun factor of playing video games has always been the disconnect from reality, and this type of setup takes it that step further, fully immersing you in the games virtual world and bringing you closer to that realism we’ve desired from gaming for so long. Bring it on!